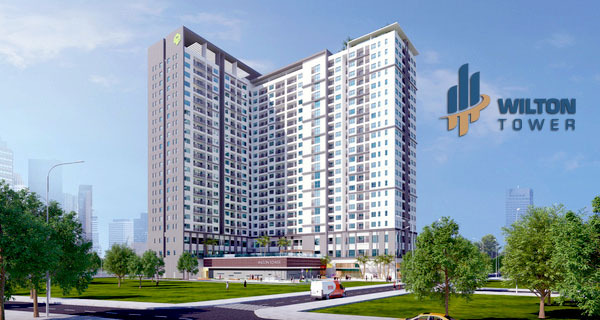 Pearl Plaza is a high-class complex project including apartment block, office block and commercial block with a total land area of 5.983,2 m². 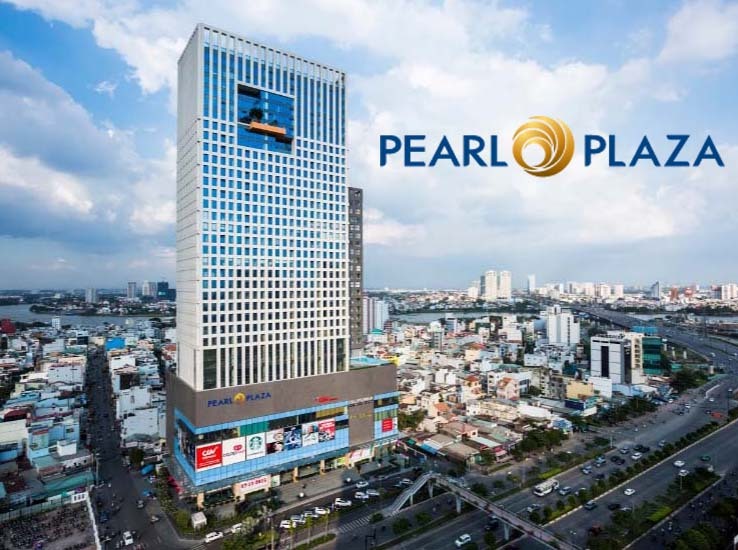 When has been completed, Pearl Plaza will meet all the needs about residence, working place, shopping mall in Ho Chi Minh City. Due to unique design, Pearl Plaza apartment block is located above the commercial block and next to the office block. 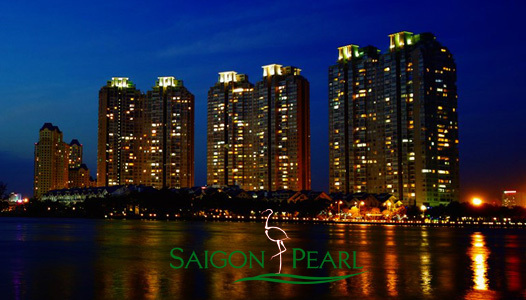 Therefore, if you have a Pearl Plaza apartment, you will easily go to one of Saigon's enormous commercial centers – where accommodate all daily needs such as restaurants, clothing stores, supermarket, ... as well as healthcare services such as gym center, yoga class, spa, swimming pool, ... are also available here. Pearl Plaza apartment for rent has 2 options: 2-bedroom apartment and 3-bedroom apartment. 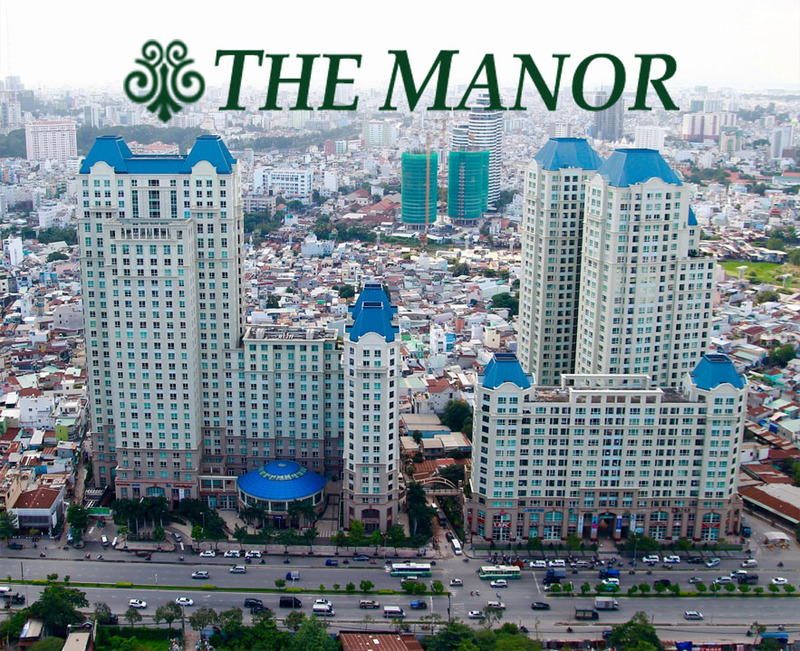 Both of apartments are in the corner of the high floors (12th floor and 22nd floor) to create a perfect space for tenants to enjoy the romantic scenery of Saigon River and the the sparkling beauty like stars on the night sky of skyscrapers in Ho Chi Minh city. 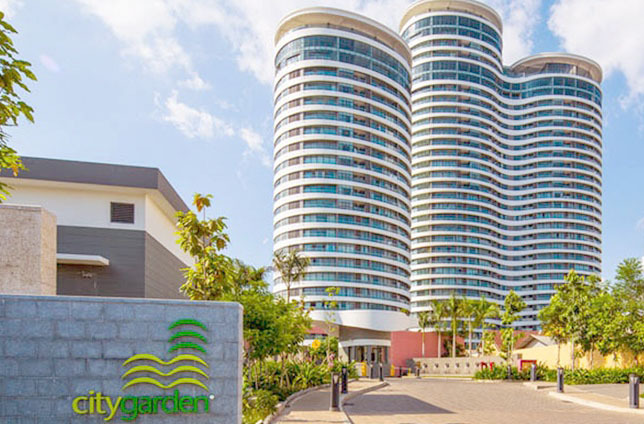 Especially, there isn’t any other apartment next to Peal Plaza apartments above, so the whole of these Pearl Plaza apartments become very airy and receives directly cool wind and natural sunshine. At the present, besides the corner apartment, we also have many other Pearl Plaza apartments with beautiful and diversified view from the lower floor to the high floor, so there are many choices intend for you. If you are interested in Peal Plaza apartment and desire to live in one of the best places in Saigon city, don’t hesitate to contact us according to this hotline below for further information as well as free in consulting. We are pleased to answer any your questions and ready to serve you anytime.